Возлюбленная Ловкача • Смурфики. Лучшие мультфильмы. 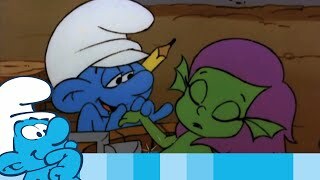 Handy learns it’s better to have smurfed than not to have smurfed at all when he learns his true love is really a mermaid. Can they really live with each other forever?